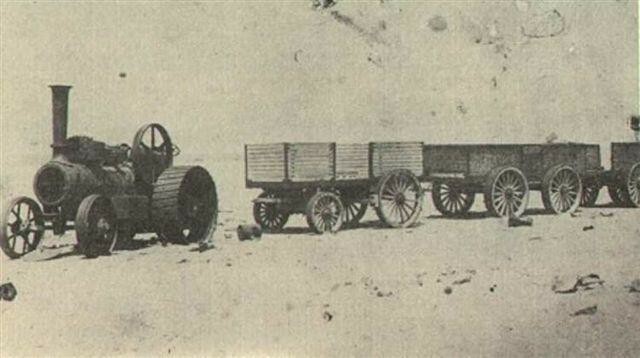 In 1894 the German artist, Troost, tried to replace the tedious ox-wagon traffic on the "Bay Road" from Swakopmund into the interior by the implementation of a steam traction engine, but it did not succeed to operate under the harsh conditions of the Namib Desert, and the attempt was duly abandoned. 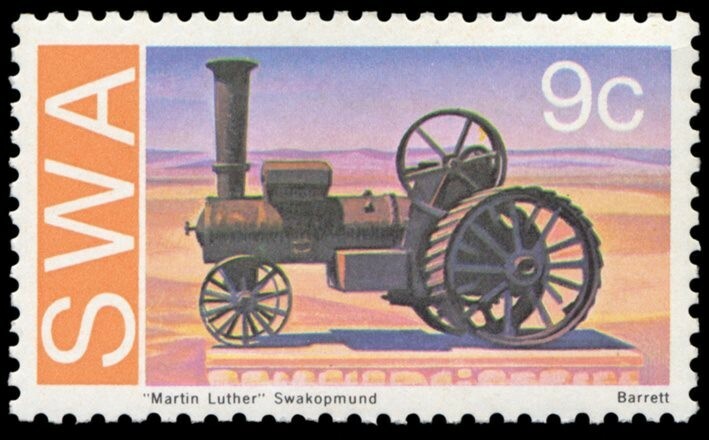 Originally, Troost intended to inaugurate a freight service out of Swakopmund with the above mentioned steam traction engine hauling several wagons. 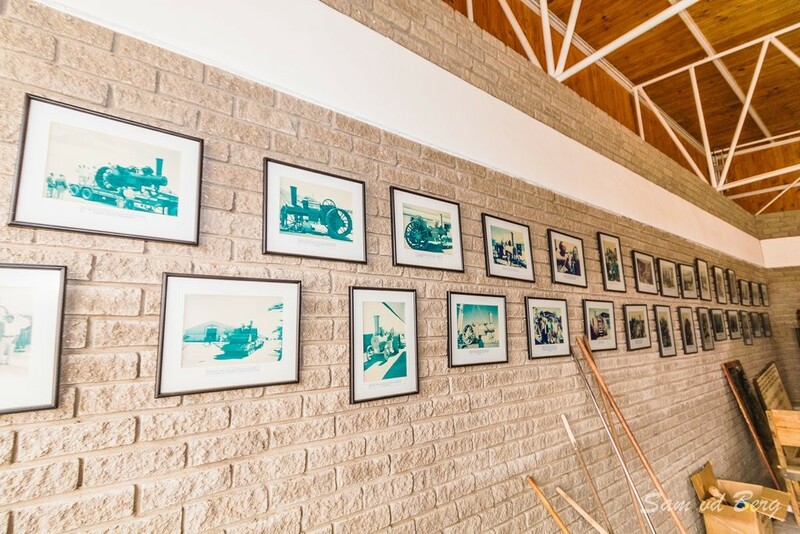 The engine was imported from Germany and arrived complete with a mechanic, who was also to serve as the driver. 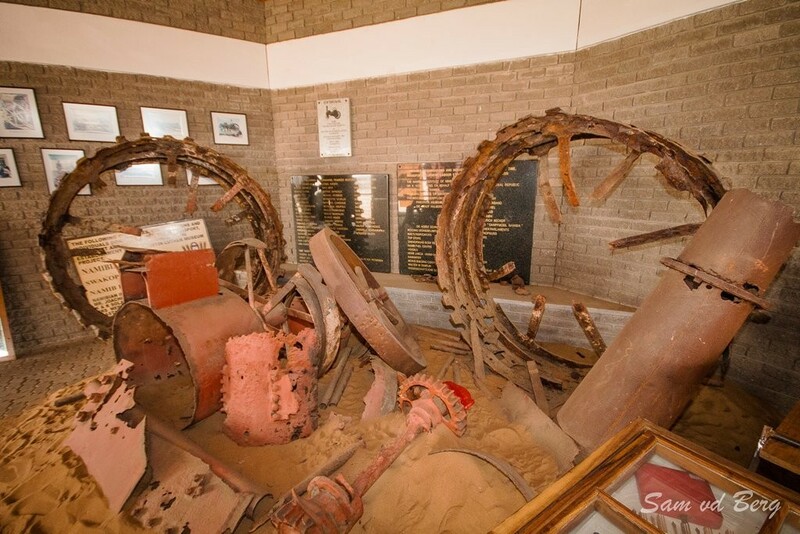 Due to a lack of landing facilities at Swakopmund at this time both were landed at Walvis Bay. 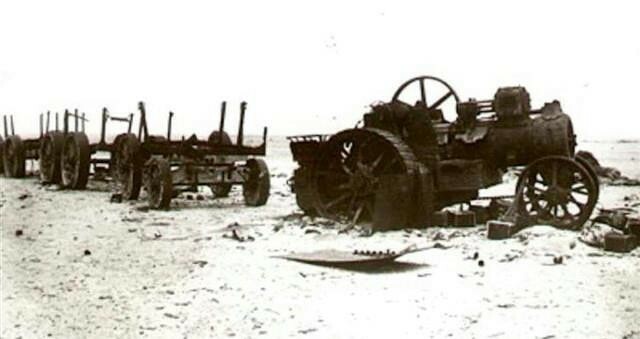 The mechanic took one look at the desert and went home. 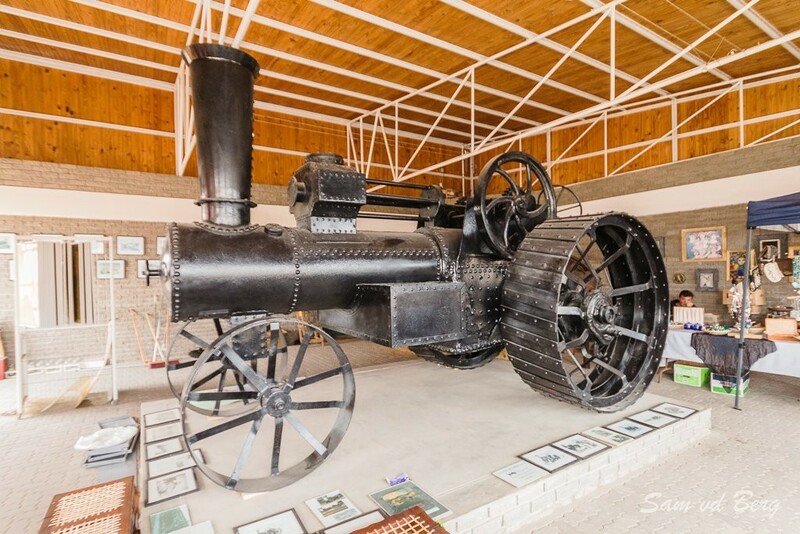 The engine rested some time in Walvis Bay until Troost succeeded in finding a mining prospector who was willing to try his luck at getting the machine to Swakopmund. 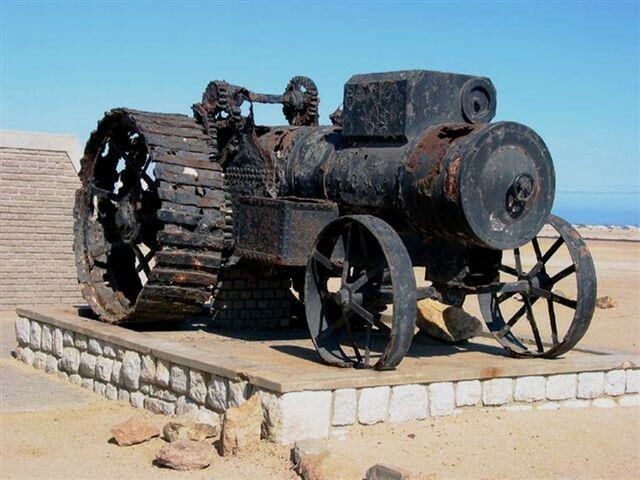 Three months later he delivered the engine to Troost at Swakopmund. 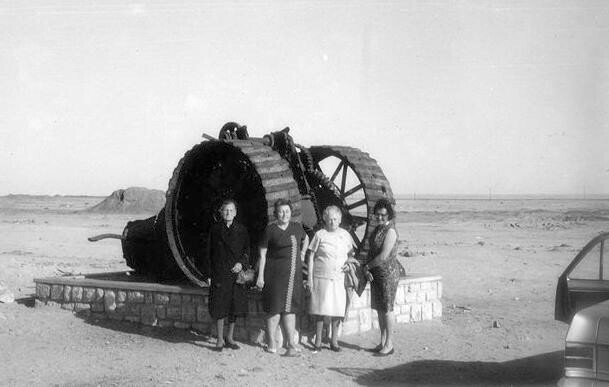 It had practically been pushed the entire distance because it had the tendency to dig itself into the deep sand every time an effort was made to move it under its own power. 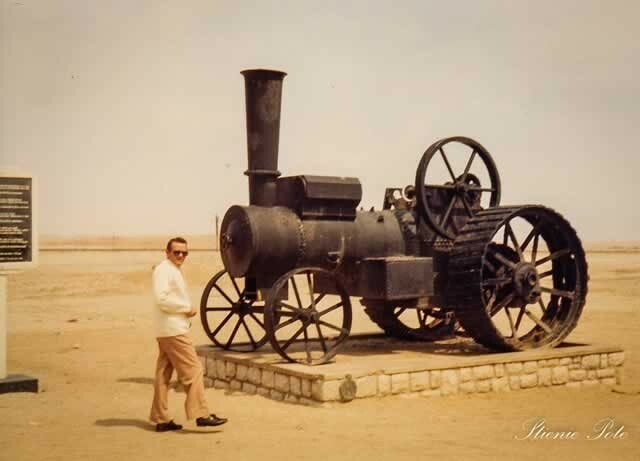 Service was started and the traction engine did surprisingly well once the coastal sand belt was traversed, but the desert was the stronger, and it finally blew a tube which could not be replaced. 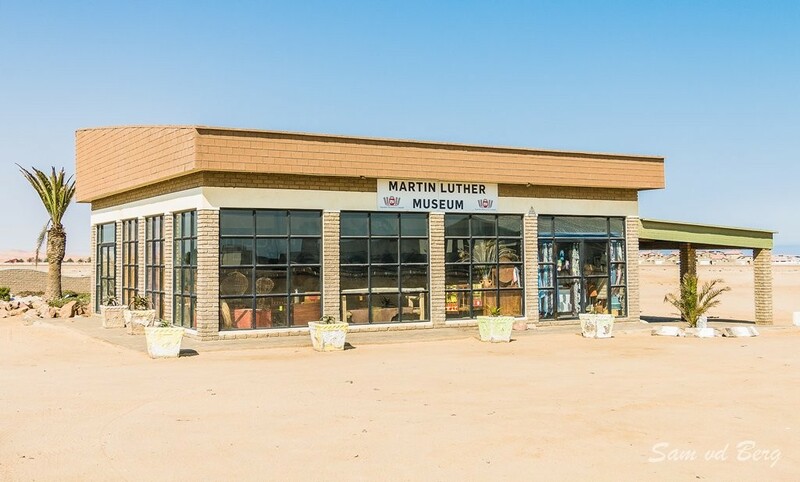 Later the people of Namibia called this "monument" the "Martin Luther" - hier stehe ich, ich kann nicht anders - (here I stand and I cannot do otherwise), and this was the first "White Elephant" in Namibia's history of roads.